Every diamond and gemstone that I present for your review is guaranteed to be conflict-free, ethically sourced and certified by Gemological Institute of America (GIA.) I also offer engraving, appraisal services and insurance information upon request. Please contact me to learn more about the process and to view images of engagement ring and wedding band designs from my portfolio. In my studio, located in Manhattan’s Diamond District each piece of bespoke jewelry is designed and handmade specifically for the individual client and is utterly unique. Based on your input and ideas, I will oversee the entire process, ensuring that the highest standards of design and craftsmanship are adhered to. In addition, every diamond and gemstone that I present for your review is guaranteed to be conflict-free, ethically sourced and certified by Gemological Institute of America (GIA.) I also offer engraving, appraisal services and insurance information upon request. Please contact me to learn more about the process and for images of bespoke designs from my portfolio. Custom Orders: From engagement rings and wedding bands to bespoke jewelry, I will oversee the entire project, starting from choosing a diamond and ring design to providing proposal ideas. 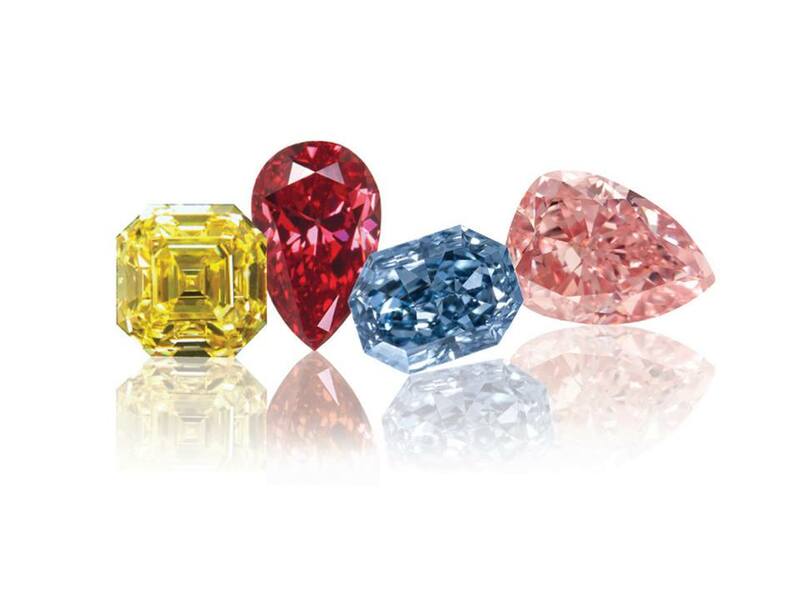 Diamond Investment Advising: For those looking to diversify their investment portfolio with rare colorless and natural fancy color diamonds, I provide in depth consultation and research, required for an informed purchase. Estate: Sourcing rare, signed or estate pieces is one of my passions, and I have a vast network of antique jewelry dealers to consult with on special requests. Restyling & Redesign: If you own a heirloom diamond or gemstone set in jewelry that is dated or no longer represents your style, I can help you to create a new piece that showcases the stone and better reflects your personality and lifestyle. I am available to consult on all aspects of jewelry and diamond/gemstone gifts and investments. My priorities lie in educating my clients, maximizing value and ensuring that the process is stress-free, transparent and enjoyable. I gladly lend my expertise in helping my clients to make right choices when it comes to buying an expensive piece of jewelry, building a collection or managing their jewelry portfolio including planning, purchasing, appraising and selling. I bring an unrivaled combination of experience, integrity, discretion and value to every interaction and transaction.